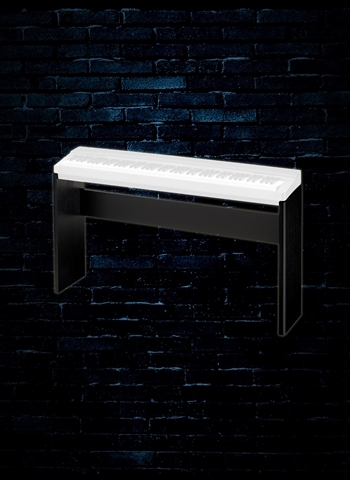 The perfect complement to your PX130, PX150, PX330 or PX350 Keyboard, the Casio CS67 Keyboard Stand sits at a comfortable height for precision playing! Keyboardists know that one of the keys to quality practice and playing is comfort. Designed to fit the PX130, PX150, PX330 or PX350 keyboard, Casio's CS67 keyboard stand is just the tool to get your keyboard to the right height. Don't just use any old desk or surface, the dark wood grain of the CS67 offers a professional look for your PX keyboard. Novice players will have an easier time learning their scales and modes when your keyboard is set to an effective playing height.